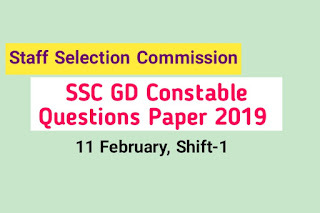 Are you looking for SSC GD Constable 2019 Questions Paper PDF? If yes, here is the right place for you. SSC GD Constable Exam is going on. 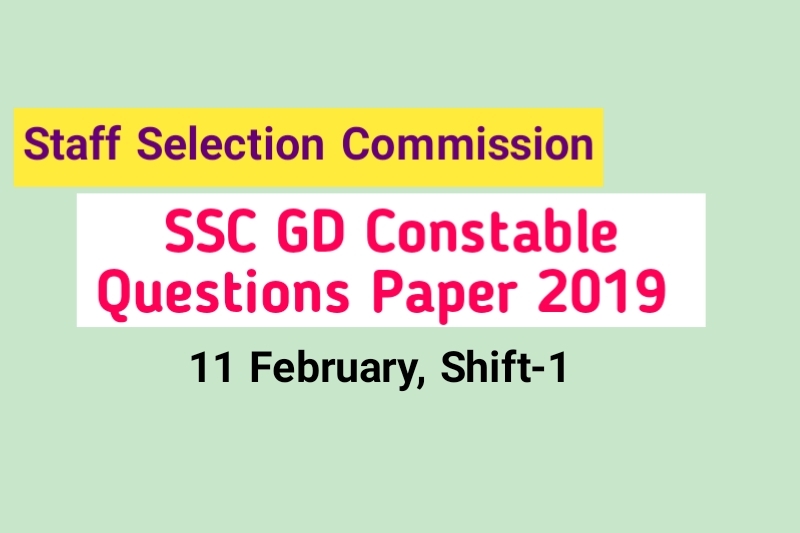 Today we are sharing SSC GD Constable 2019 Exam Paper 11 February, Shift 1. This Questions Paper help you to knowledge about question pattern. 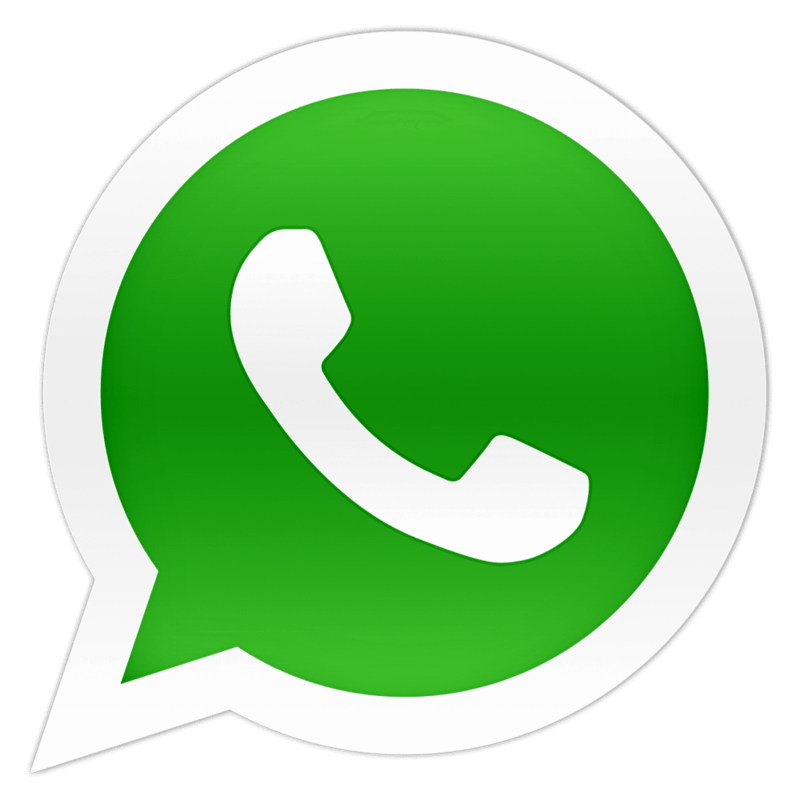 So all the Candidates are requested to Download these questions paper as soon as possible. When Exam is complete then, we update all SSC GD Constable Questions Paper 2019 Set.